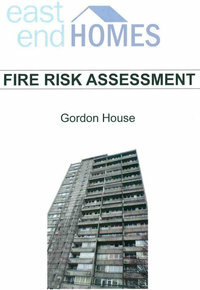 In the light of the system failures which have been revealed by testing carried out in the wake of the Grenfell Tower disaster, Government has commissioned an urgent, independent review of building and fire safety regulations and their effectiveness. 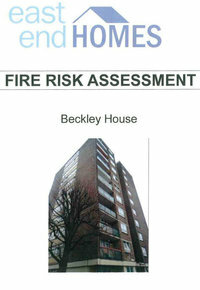 Residents’ are invited to a meeting meeting with Dame Judith Hackitt, who is leading the Building Regulations and Fire Safety.of Building Regulations and Fire Safety. This will take place on 15 November from 18:00 to 21:00 at Coin Street Neighbourhood Centre, 108 Stamford Street, South Bank, SE1 9NH . 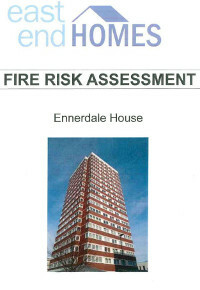 To register your attendance, please contact Ismail Alsayed by either phoning 0303 444 4701 or emailing: BuildingRegulationsandFireSafetyReview@communities.gsi.gov.uk . 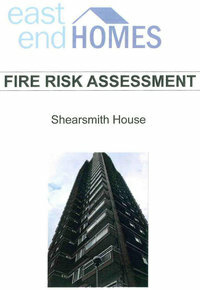 Combustion tests on cladding have now been completed. 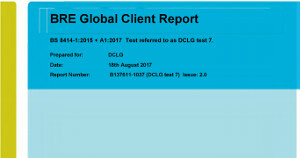 The aim was to test the suitability of Aluminium Composite Material (ACM) panels. 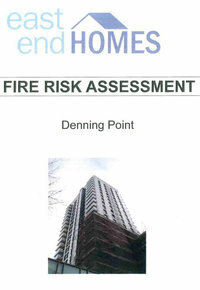 It appears that a similar cladding was used by developers Eastend Homes on Denning Point which has been deemed to be non compliant & does not meet the design specification. 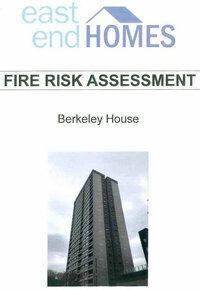 Automagically Eastend Homes are now (after over 10 years) suddenly publishing Fire Risk Assessments. All day Friday staff were beavering away to enable the non-word searchable PDF documents to be put online before the weekend. 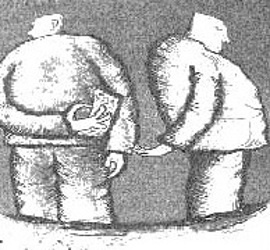 On the far right are our own superior smaller word searchable files. 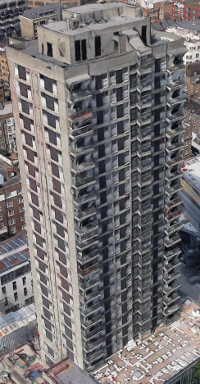 A nationwide check on cladding on high rise residential tower blocks was ordered by the government in the wake of the fire at Grenfell. 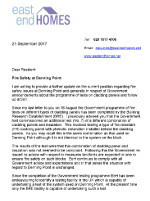 During these tests the ACM (aluminium composite material) panels fitted by Eastend Homes and development partners Telford Homes at Denning Point have been found to be not fully comply with the requirements of the testing regime. 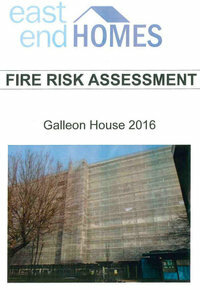 The Fire Risk Assessment carried out by Whale Fire Ltd for the block undertaken recently in March 2017 did not identify the possible risk due to the use of AGM panels. 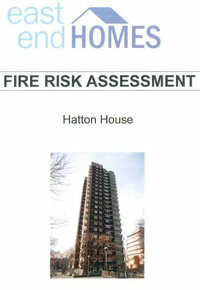 EastendHomes say they will be seeking further information on the results of sample of the panel supplied for testing. 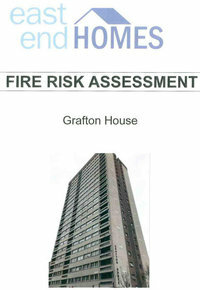 Live in an Eastend Homes tower block? 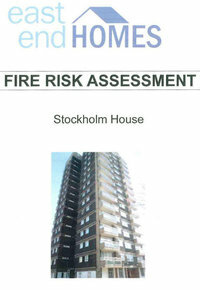 Click on the image or link for your block to view or download the Fire Risk Assessment for your building. 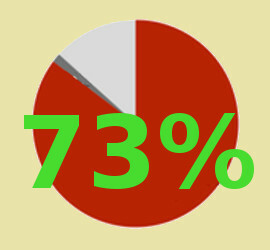 Holland Demolition – Residents survey out now! 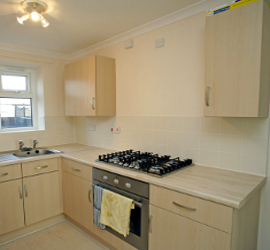 Exploding The Myth of Decent Homes And Re-generation.